We appreciate everyone’s patience while we have done a 2-3 week move in 7 days to our new location. There’s still a lot of work to be done to finish up the transition but we’re now back open and operating. It will likely take us the rest of the week to get caught up on old and new orders as well as emails so please be patient if you haven’t received a response yet. Our phone number is also in the process of being ported over so we will be without a phone line for a little bit. Our new address is 408 Gibraltar Drive in Mississauga, the main intersection is Derry and Kennedy. We look forward to serving you all better with our expansion and we will post full details soon. I have a 2010 Toyota matrix. I recently installed an aftermarket cold air intake. I was wondering if you guys would be able to tune it out and if so how much? Thanks. Would any be able to tune a 9Th Gen civic Si? I have a hondata with a base map already? Also how much would this be? Brian, we would suggest contacting OnPoint Dyno for details on this as we don’t deal with much Hondata stuff. I noticed for my 2009 subaru wrx you guys have a Cobb performance package that comes with the turbo heat shield, but you don’t have it to purchase separately. I have a 2012 subaru wrx sti sedan I will like 300 whp and very reliable what modification will you recommend this is my daily how much do you guys charge and how long will it take to finish the job. 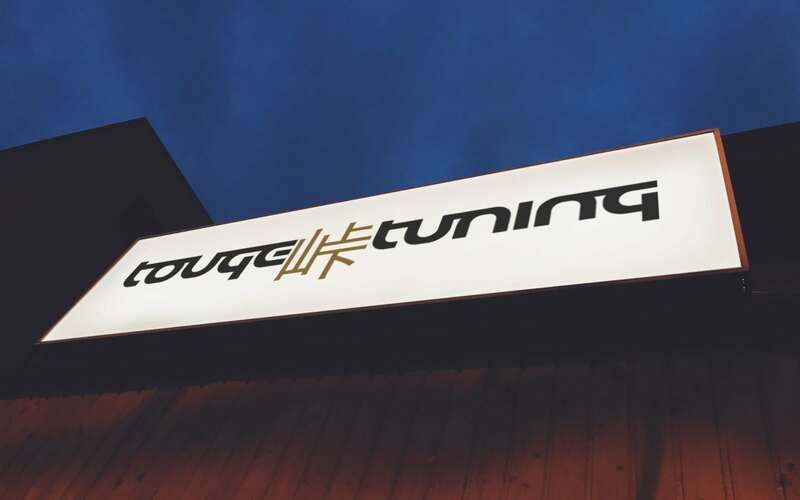 Please email Sales@tougetuning.com Alex and we can help you out with your goals.